My journey began with a twelve-hour layover in Toronto. Well, technically it began with toasting Gord Downie at the Flying Beaver. Details. In order to combat jetlag, my plan was to stay awake during the red-eye and sleep on the flight to Prague in order to awaken bright-eyed and bushy-tailed for Europe time (nine hours ahead of my norm). This works in theory. We’ll get to that. This was my first visit to Toronto, but I knew I wouldn’t have time to take in many sights. However, I didn’t relish the idea of killing twelve hours in the airport, so I hopped the express to downtown. It’s a bit pricy at $12 each way, but it gets you there in less than half an hour and drops you right on Yonge Street. I don’t often go in for the usual “blockbuster” attractions, so the CN Tower wasn’t high on my list. 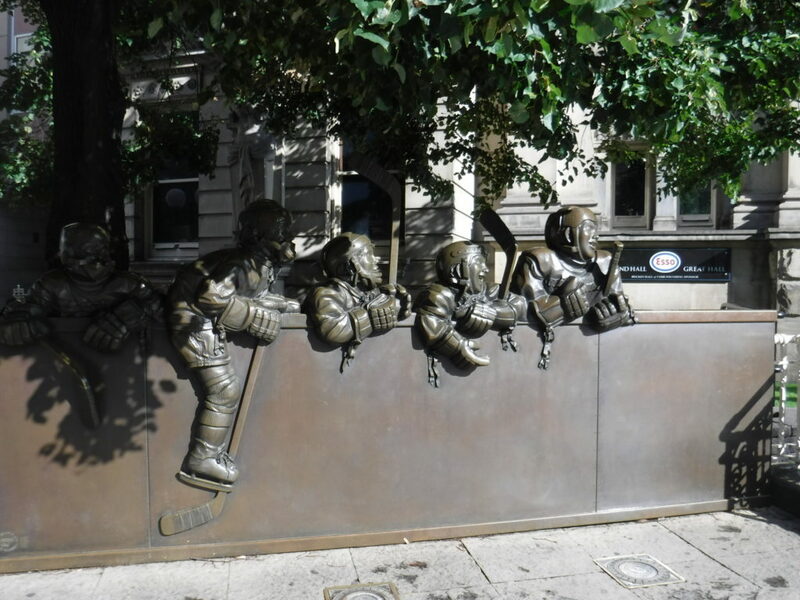 However, I figured that, along with catching the CBC broadcast of The Tragically Hip’s farewell show in Kingston, the most quintessentially Canadian thing I could possibly do before leaving Canada would be to check out the Hockey Hall of Fame. 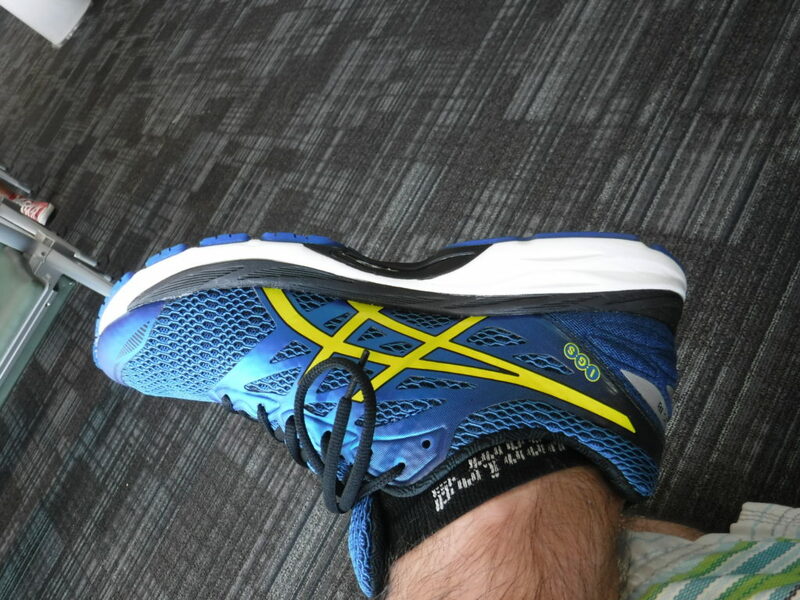 A hitch appeared in the form of massive foot pain from my arches dropping, so I ditched by sandals for a good pair of runners. With all the walking I’ll be doing on this trip, my feet will thank me. Luckily The Running Room was open! I bet you could walk all day in shoes like that and not feel a thing. The Hockey Hall of Fame is exactly what you’d expect, plus some neat bonuses in the form of interactive games. 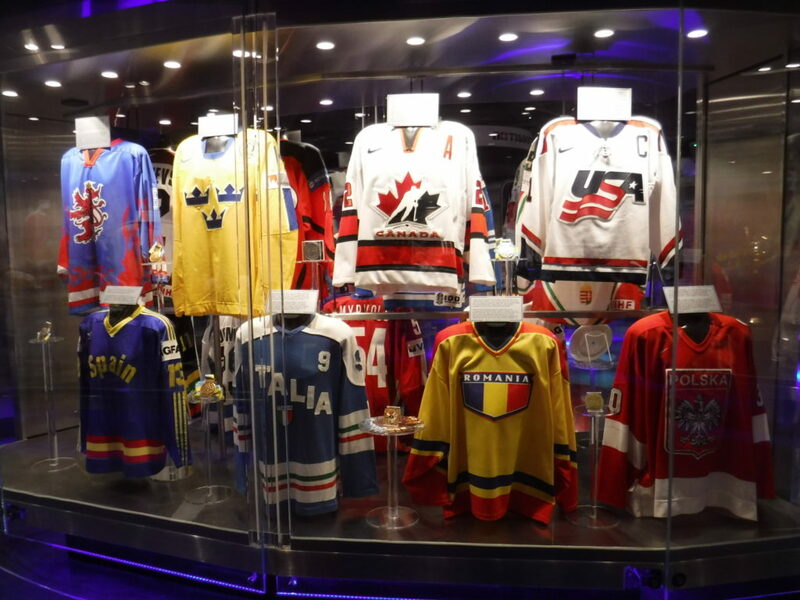 Jerseys and equipment displays range from the NHL to Olympic teams to minor leagues, going all the way back to the game’s inception. There is a gritty feel to the older jerseys — you can see the soaked-in sweat and blood stains. Upstairs houses the trophies themselves, including The Stanley Cup. Yes, I got to touch it. I’m not a crazy hockey fan, per se, but it was thrilling to touch something that so many hockey greats see as their holy grail. A ramen place, Ajisen, was recommended to me for lunch, about a half hour walk from the Hockey Hall of Fame. I was delighted to find that on Sundays they close the roads around the Kensington Market. Street food and free shows were everywhere. 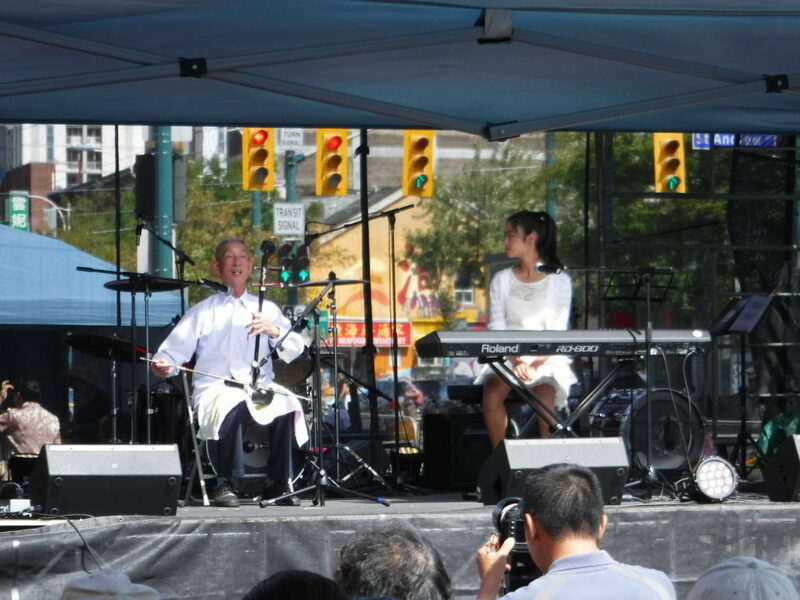 I was lucky enough to see an old Chinese man playing the erhu and telling a tale (in Mandarin) about a dragon. The ramen was delicious, spicy, and reasonably priced. Well worth the walk. On my flight, I was lucky enough to be seated beside a Czech woman returning home. She gave me some good recommendations which might alter tomorrow’s itinerary. The flight was only moderately bumpy, but it was turbulent enough that I didn’t manage to get a lot of uninterrupted sleep. So much for the jetlag plan.